Buy software at a low price - this is easily possible via the online shop nagashop.eu. On this page, customers can buy many different programs in the latest versions easily and quickly by just a few clicks and install them immediately after purchase on their own devices. 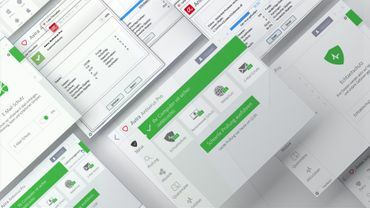 In addition to software for PCs customers can find software for Apple computers as well as for mobile devices. 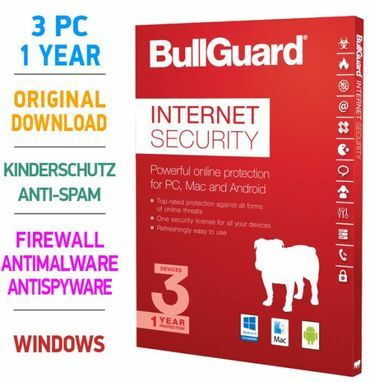 G Data Internet Security 2019 1 PC 1 Year Full Version Made in Germany! 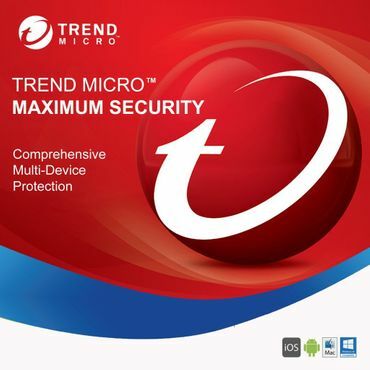 G DATA Total Security 2019 1 PC 1 Year Security Protection Gdata Made in Germany! The online shop for software is neatly structured and you will love its structure. All offered items are being displayed with images and detailed text. Payment is possible with the major payment methods. Every customer can sign up for an account by providing just the necessary details within a few minutes. You can easily contact our support team should you have any questions regarding your purchase or the individual items.